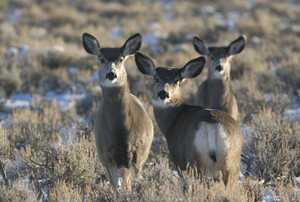 The Wyoming Game and Fish Department is holding five local meetings to discuss ungulate migration and proposed corridors. 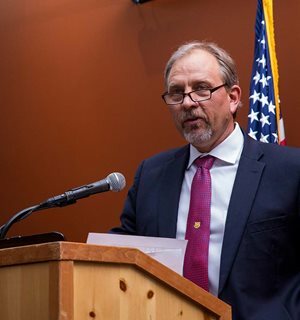 The Wyoming Game and Fish Commission announced Monday that three candidates, one from Wyoming, Montana and Texas, will be submitted to Governor Mark Gordon, who will interview the three candidates and make the appointment of the department’s new director. 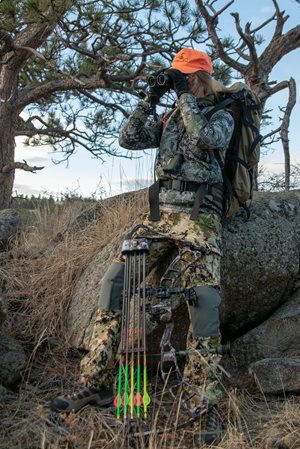 All interested parties are encouraged to attend one of the public meetings to be held across the state discussing the 2019 hunting season proposals. 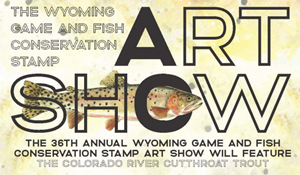 The deadline is nearing for the 36th annual Wyoming Game and Fish Department Conservation Stamp Art Show. 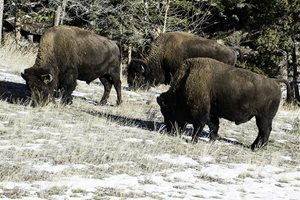 Wyoming wild bison hunters can prepare to submit their applications for the 2019 season. Hunters, anglers and wildlife watchers in Wyoming contributed more than $1 billion to Wyoming’s economy during 2017. 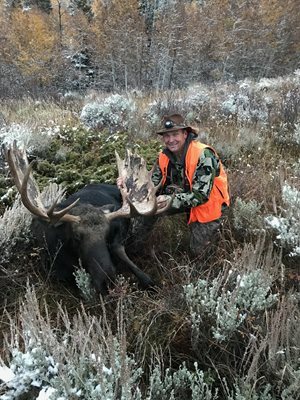 Wyoming Game and Fish Director Scott Talbott announced his retirement after 34 years of service with the agency. The Wyoming Game and Fish Department, in collaboration with state and federal partners, will host a migration corridor forum in Casper. The Super Tag Raffle has raised more than $3.7 million for big game management and wildlife conservation in Wyoming.